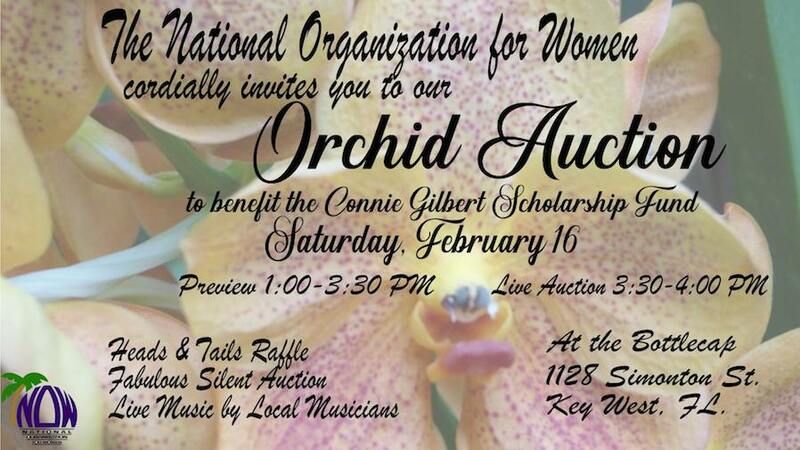 In celebration of Connie Gilbert’s memorable life, the Key West chapter of the National Organization for Women, which Connie founded, is sponsoring a fundraising event on Feb. 16 for its Connie Gilbert Scholarship fund. The highlight of the event is a live orchid auction. It will be from 1 to 4 p.m. at The Bottlecap, 1128 Simonton St.
Connie died at age 77 on Sept. 4, 2016, from a stroke. She was committed to the fight for social justice and was active in every significant civil rights struggle in her lifetime. 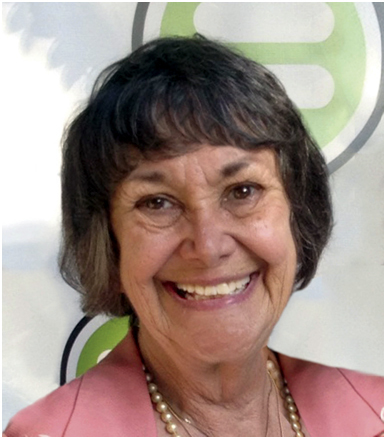 A candidate for the Connie Gilbert Scholarship must be a permanent local resident who identifies as a woman. The live orchid auction portion starts at 3:30 p.m. Also featured a fabulous silent auction that ends at 3:30 p.m. A Heads or Tails raffle will also be offered. Live music will accompany the festivities. The entire community is invited for this opportunity to honor the memory of Connie Gilbert by supporting this NOW-sponsored scholarship. Many Keys people remember her as a lifelong patron of the arts and an accomplished writer, publishing many works of fiction, poetry, and journalism. She also appeared in local theater performances, worked backstage on Broadway and participated in local arts performances. 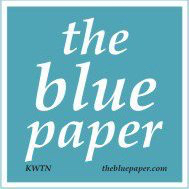 Below is The Blue Paper’s 2016 film tribute to Connie, featuring moments from her celebration of life service and poems published by Connie read aloud by friends.